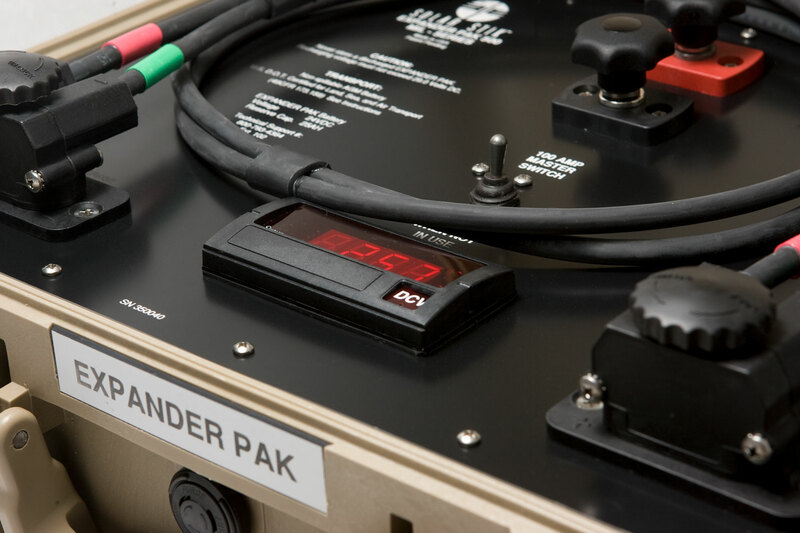 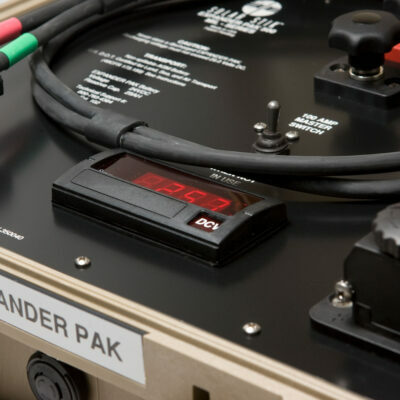 The Expander Pak is a battery that holds up to 0.45 kWh of energy. 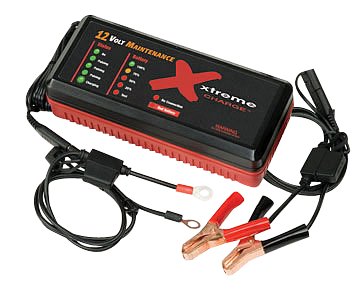 It can also be used independently and includes terminal posts for recharging. 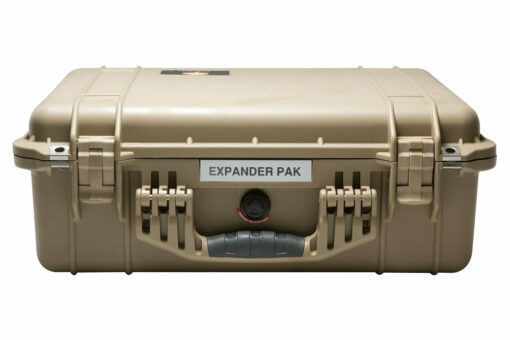 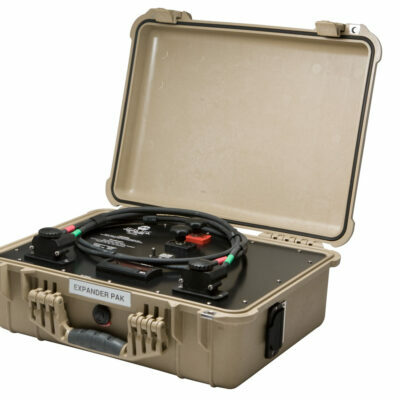 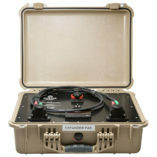 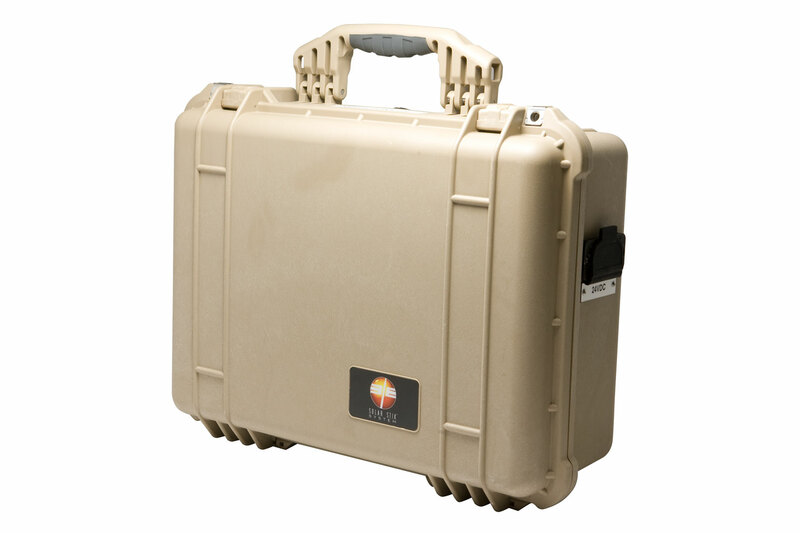 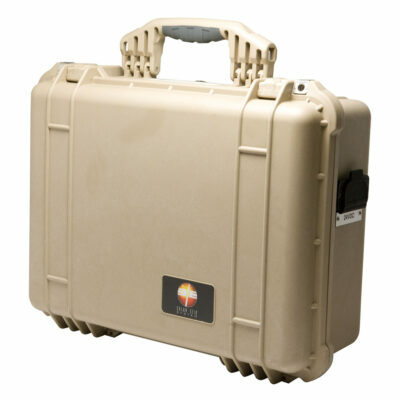 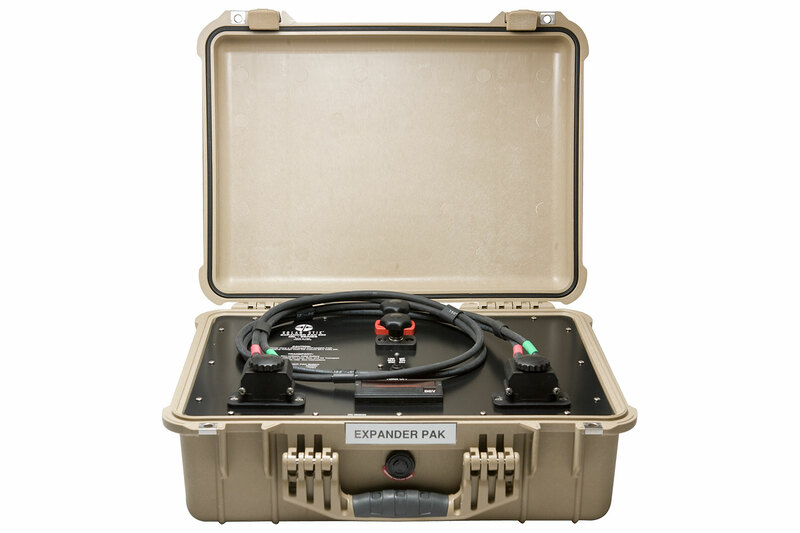 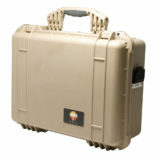 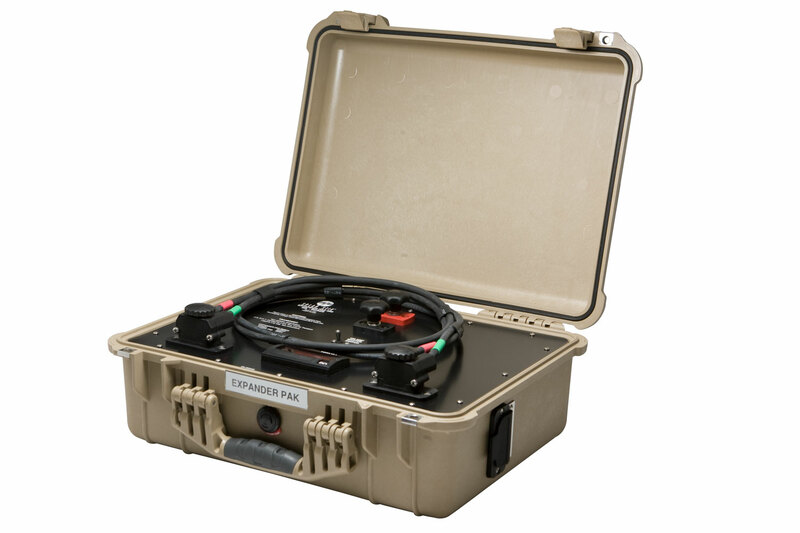 The Expander Pak is ruggedized for extreme environmental conditions and built to withstand severe impacts. 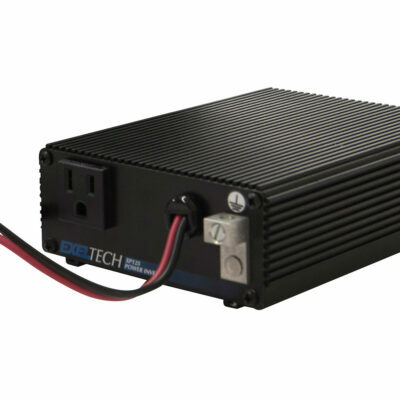 If additional energy storage is required, battery capacity can be increased by using Plug & Play connections to add Power Paks (includes solar charge controller) or Expander Paks. Innovative in design, no routine maintenance is required on the Expander Pak. 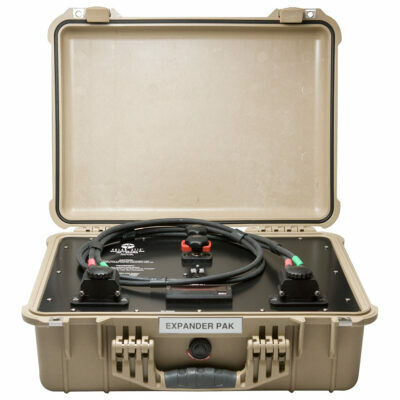 The Pak is “field serviceable” using simple tools. 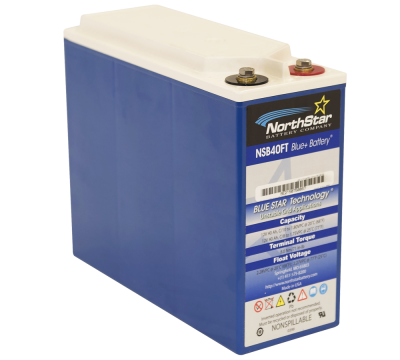 The battery can be easily and quickly replaced at the end of its service life.